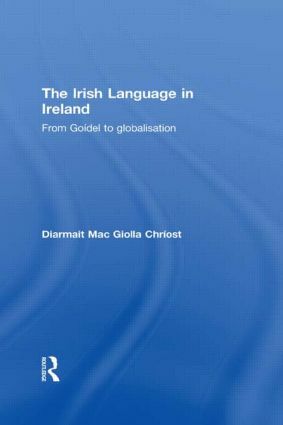 This book comprises the first complete treatment of the Irish language in social context throughout the whole of Ireland, with a particular focus on contemporary society. The possibilities and limitations of the craft of language planning for the revival of the Irish language are outlined and the book also situates the language issue in the context of current debates on the geography, history and politics of the nature of Irish identity. A comprehensive multidisciplinary approach is adopted throughout.